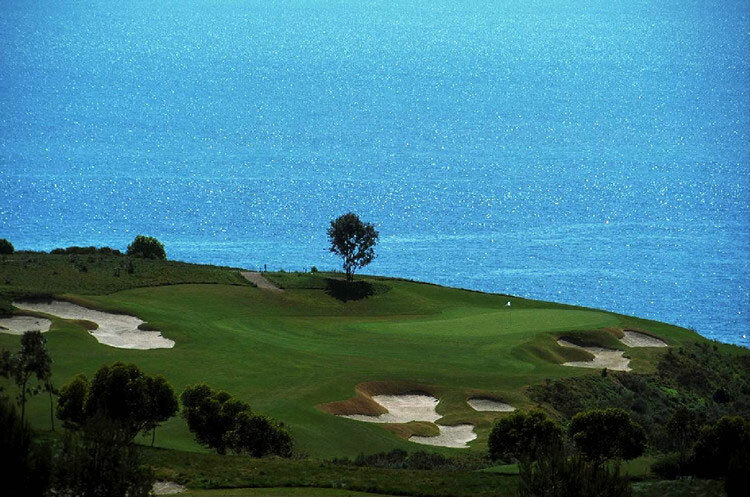 The Costa del Sol in Malaga is often referred to as the Costa del Golf, not surprising with the concentration of top quality golf courses nearing the 50's and fabulous weather almost all year round – it's an idyllic setting. Popular with European golfers for many years, the area has become better known farther afield due to the 1997 Ryder Cup held at Valderrama. The demand is so great that many new courses are being developed and in the more popular courses, rounds need to be booked months in advance. 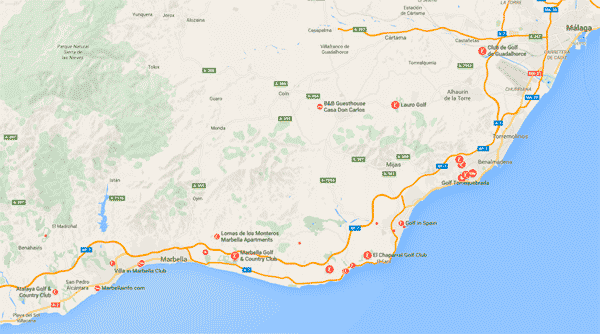 A little inland from Puerto Banus and Nueva Andalucia is the area known as "Golf Valley." With world-class golf courses designed by the likes of Robert Trent Jones and Seve Ballesteros the area, not surprisingly, is home to many luxury property developments, including some fine frontline properties on the courses. The course at La Zagaleta Country Club, designed by Seve Ballesteros, is one of the most exclusive on the coast and is strictly members and guests only. Golf is far more popular with visiting tourists than the Spanish. A recent study estimated that a staggering 80% of golfing tourists had visited the Costa to play. Many golf courses have club tournaments running throughout the year, so phoning to check first and booking in advance is advised. Golf has played a great part in turning the Costa del Sol from a summer holiday destination to a year-round resort, with many northern Europeans escaping bleak winters to come to the Costa's mild winter climate to play golf. The Lifestyle-Sport Golf is becoming more popular. Beginners get almost everywhere the education that they need. Classic Gulf countries, countries in which golf is truly national sport, are the U.S., Britain and Ireland. There, already children learn to play golf. 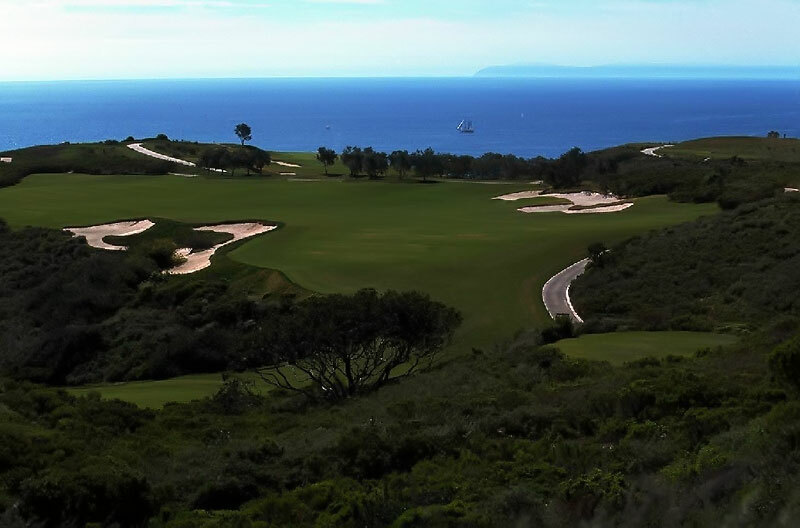 During the winter months, the south of Europe is in demand for Golf. Andalusia is particularly popular in Spain; more than half of the golfers chose this Spanish province. The Costa del Sol is known and recognized for its amazing landscapes and coastlines. Its hotel services and gastronomy are of excellent quality and global recognition, which makes it possible to enjoy in this region an excellent holiday offer. The Costa del Sol is also called "Costa del Golf" and there are more than 40 Golf courses found throughout the region, in different towns and municipalities. The incidence of this phenomenon is due to the important movement generated by professional players and sports enthusiasts who come to these shores to spend the summer in Costa del Sol, but enhancing their dedication to golf, so their stays are longer and many are specifically working to improve some technical aspect of their game. The localities with the highest number of golf courses are Marbella, Estepona, Malaga, Mijas, Benalmadena, Benahavis, Manilva, Rincon de la Victoria and Alhaurin, not counting the projects currently being developed. In Marbella, where the stars and starlets spend their holidays, there is always a good play: Extensive equipments, meticulously maintained courses and difficulty levels to suit everyone - but they also have their price. Those who do not have to care about the money may, during the season from April to November, improve their Tee and meet with friends for a game. In the low season the green fees are cheaper and the courses are not so full. Many golf courses offer trial lessons for foreign guests. 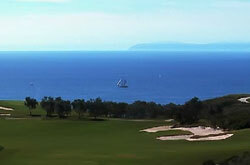 Various tour operators include golf schools in Spain in the program and arrange individual packages to suit your wishes. Clearly, in the Costa del Sol Golf is not absolutely everything, but it is a strong trend. 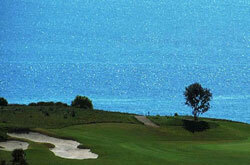 Travelling the Costa del Sol with a car rental and play some golf is a very fun and relaxing experience. Due to its popularity among tourists most golf courses have multilingual staff speaking English, German and Scandinavian.